During Friday’s (February 8) episode of the Disney Channel show about teenagers, Cyrus finally worked up the courage to tell his friend Jonah Beck that he’s gay. After a heart-wrenching few seconds, Jonah responds: Yeah? Okay, cool,” while smiling. The landmark moment was confirmed as a first for Disney by a spokesperson for the company, according to Out Magazine. 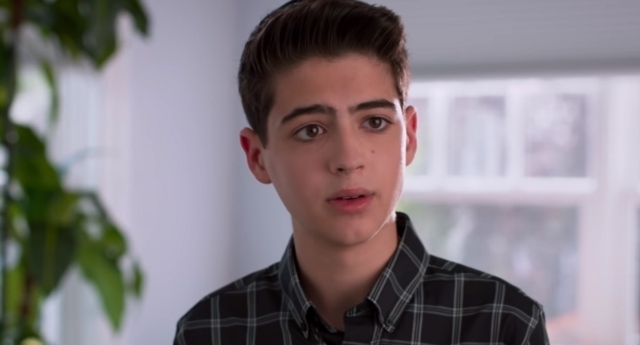 Joshua Rush, the 16-year-old actor who plays Cyrus, wrote on Twitter after the episode aired, saying: “Every day is a blessing working on this show. And fans were just as happy about the scene—if not more so. 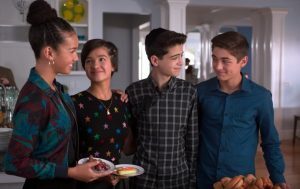 Many were brought to tears by the sight of a 13-year-old coming out as gay on the Disney Channel and being embraced by their friends. Others loved the way Cyrus has gone from crying while coming out to Buffy in 2017 with the words: “I feel weird. Different” to explicitly stating his sexuality to Jonah. “It’s so comforting to see cyrus’ development from a hurting kid who was terrified of who he was to a confident boy who is now owning his identity ,” wrote one such viewer.